He wants the World to think he's a winner. Because in his heart - he knows he's a loser. With very few exceptions, the business career of Donald Trump is an unbroken string of failures. Legally. Ethically. And morally. 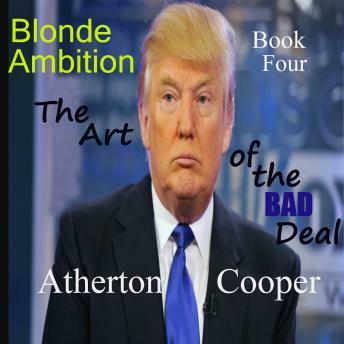 In this fact filled book, investigative journalist Atherton Cooper lays bare the deeds the donald will never tweet .